Opportunistic criminals often target hotel premises, especially those in busy city centre locations. Just one lapse in security can permanently damage the reputation of a hotel. 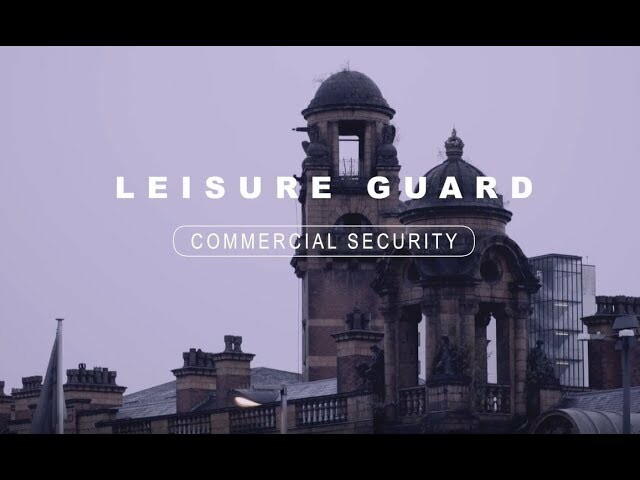 Whether you need professional door supervisors to welcome your guests, or a team to protect guests’ left luggage, Leisure Guard Security offer a fully qualified, proactive and professional solution for your hotel security needs in Greater Manchester and the North West of England. With prices starting at just £10.95, we offer affordable security to help prevent potentially expensive problems. At Leisure Guard Security, we have experience working with established hotel chains, both large and small. We are their chosen security provider because we equip all of our guards with a training programme designed with particular emphasis on customer service, surveillance, investigation and apprehension. We are not afraid to take a hands-on approach to tackling crime, involving searching suspicious individuals when necessary, so that your guests can enjoy a comfortable stay. Our practised, reliable hotel security team are available all over the North West of England: from Greater Manchester to Stoke on Trent and Birkenhead. So wherever you are in the North West region – don’t leave your safety and security to chance – trust the professionals at Leisure Guard Security. At Leisure Guard Security, our team compromises of over 100 fully qualified, SIA-accredited security operatives, all of whom provide a bespoke service focused on your satisfaction. Our officers are flexible and can be adapted to suit your exact requirements, acting in a dual role as a front of house representative; a receptionist or customer service personnel or other role, in addition to acting as a trained guard. Our officers have the broad skill set required to meet your needs and ensure your guests feel safe and secure. To enquire about hotel security for your premises, call today.